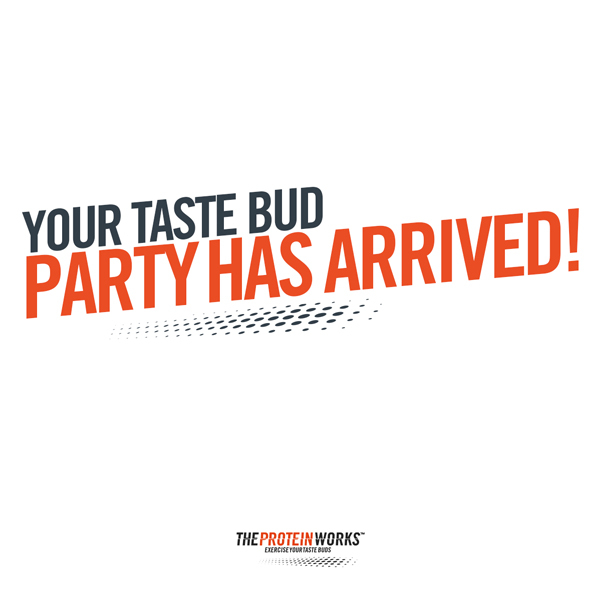 YOUR TASTE BUD PARTY HAS ARRIVED! For a limited time only, it's BUY ONE GET ONE FREE on ALL bakery boxes exclusively for O2 Priority customers! *Whilst promotional stocks last. Cannot be used in conjunction with any other discount, promotion, code or offer.